Fun and affordable Easter holiday childcare in Sutton Coldfield. Join us for Easter themed making & baking, bowling, sports day with prizes & an Easter Egg hunt from the 15th - 26th April. Or come along on our trip days to Gulliver's Kingdom and Telford Park. 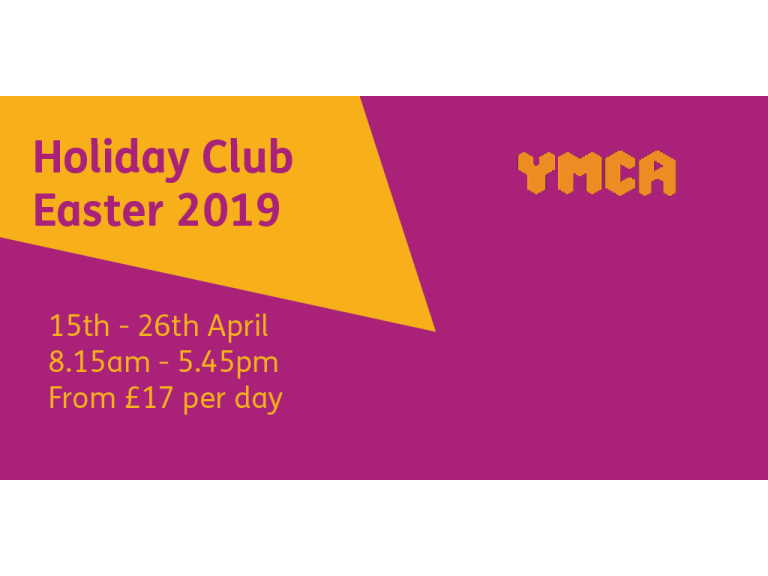 With a central Sutton location and onsite parking for easy drop-offs and pick-ups, our affordable holiday club is open to children aged 5 – 11 years and offers great value full day childcare during the school holidays. Prices start at £17 per day (if booked before 5th April). To book your place, give us a call or visit our website today.